DLC will let you relive the best moments of next year's season based on telemetry from the actual cars and races. Developer Eutechnyx returns to the track with a setup that's loaded with new features. 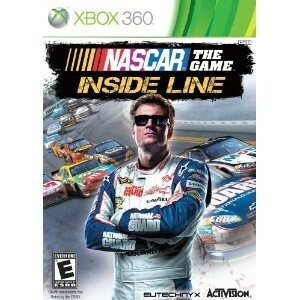 Developer Eutechnyx is taking the NASCAR license back out on the track.